Yes, right here on SimplyMaya you'll find a wide range of Maya tutorials covering topics such as modeling, rigging, lighting and rendering in Maya. We also host one of the friendliest CG communities online where you can ask any question. In our resources section you'll find 3D models, rigs and scripts for Maya. 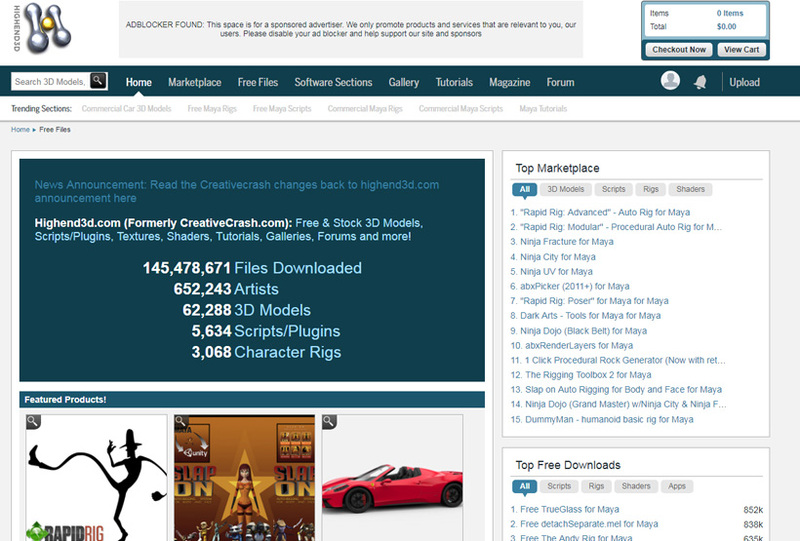 A great site for learning Maya, Highend 3D has a huge repository of 3D models, shaders and textures free to download. There's also a good collection of character rigs for Maya, and many useful scripts and plugins. In addition to this, you'll find many Maya tutorials covering topics such as rigging, animation and scripting. 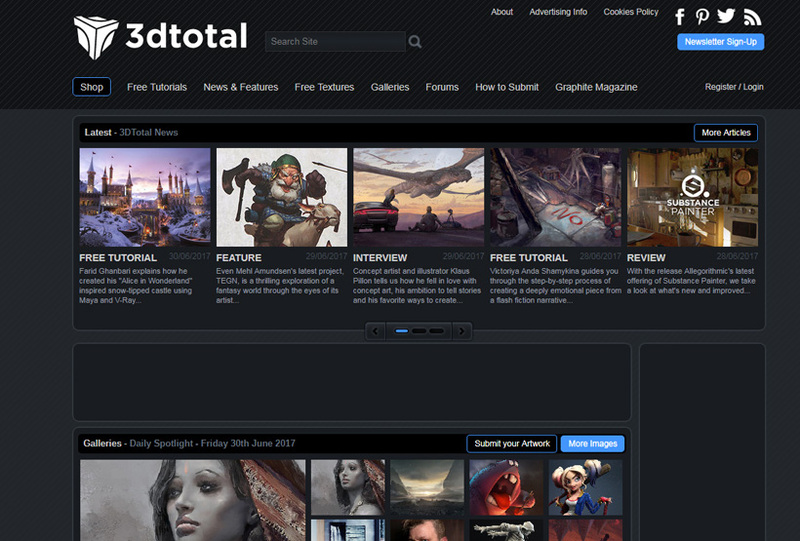 3DTotal has a nice image gallery that is updated daily, with a lot of Maya work to inspire you. They also have a huge selection of Maya tutorials, with 363 free Maya tutorials available on the site. A lot of them are making of's, which will show you step by step how professional artists go about creating their stunning artwork. 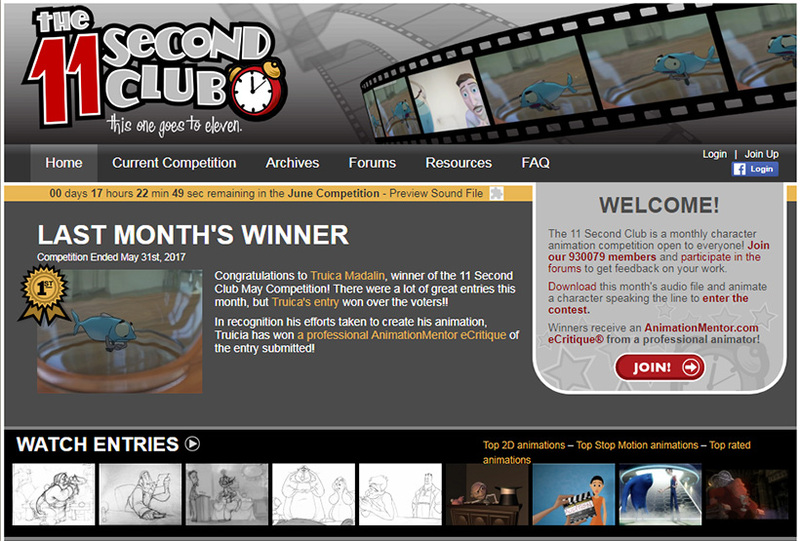 The 11 Second Club is a great place for animators. The site is centered around a monthly character animation competition which is open to everyone. The winner receives a critique on their work from a professional animator from Animation Mentor. There's a busy forum on the site where you can discuss the competition or ask questions about animation in general. They also host a resources section showcasing some of the best rigs for Maya. CG Society is one of the largest sites for computer graphics artists. The site has a busy forum with a section dedicated to Maya users where you can ask questions. 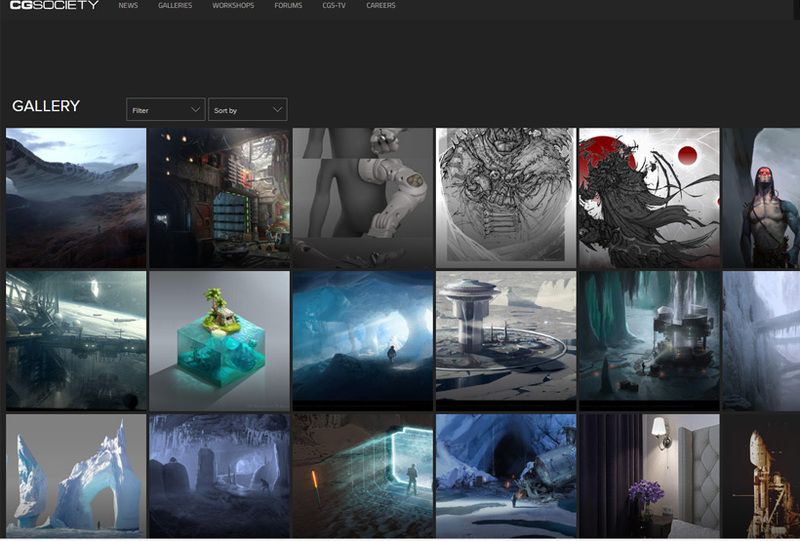 You can also browse their curated galleries for inspiration, which showcase some of the best digital art work created and are constantly updated. If you're looking for rigs for Maya, this is the place to go. 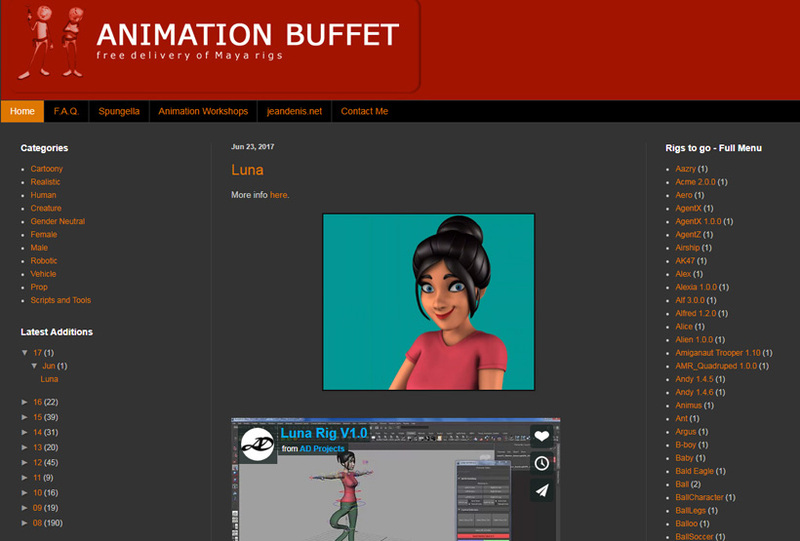 Animation Buffet lists hundreds of rigs available for download, with everything from simple bouncing balls to advanced character rigs for Maya. The site is created by Jean-Denis Haas, who's an Associate Animation Supervisor at Industrial Light and Magic.